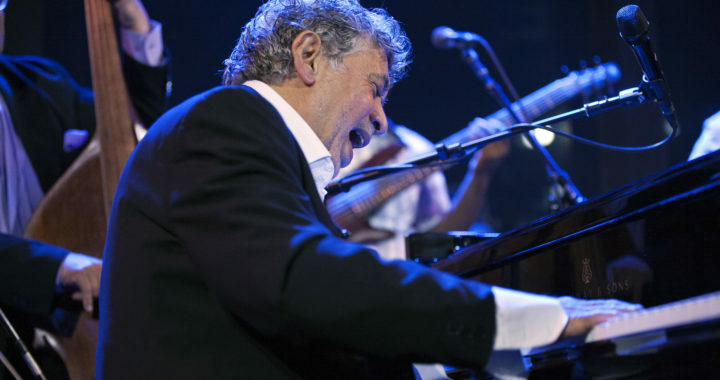 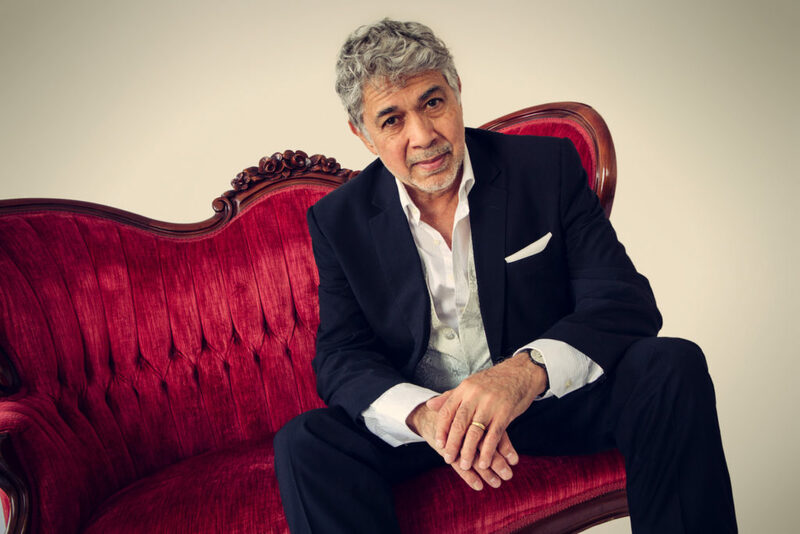 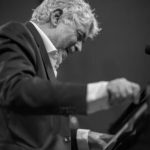 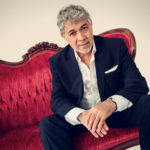 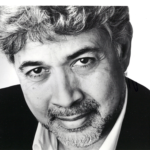 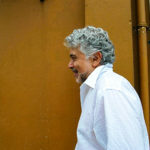 Nearly sixty years after he moved to the United States from Kingston, Jamaica, his hometown, pianist Monty Alexander is an American classic, touring the world relentlessly with various projects, delighting a global audience drawn to his vibrant personality and soulful message. 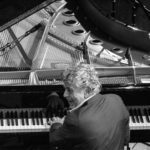 His spirited conception is one informed by the timeless verities: endless melody-making, effervescent grooves, sophisticated voicings, a romantic spirit, and a consistent predisposition, as Alexander accurately states, “to build up the heat and kick up a storm.” In the course of any given performance, Alexander applies those aesthetics to a repertoire spanning a broad range of jazz and Jamaican musical expressions—the American songbook and the blues, gospel and bebop, calypso and reggae. 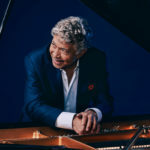 Documented on more than 75 recordings and cited as the fifth greatest jazz pianist ever in The Fifty Greatest Jazz Piano Players of All Time (Hal Leonard Publishing), the Jamaican government designated Alexander Commander in the Order of Distinction in 2000 while in 2018 The University of The West Indies bestowed him with an honorary doctorate degree (DLitt) in recognition of his merits.